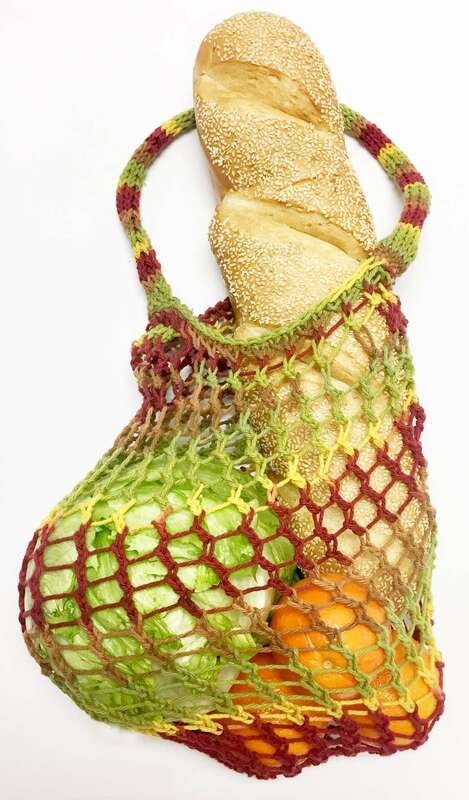 With farmer’s market season right around the corner, now is the perfect time to make a Farmer’s Market Bag! 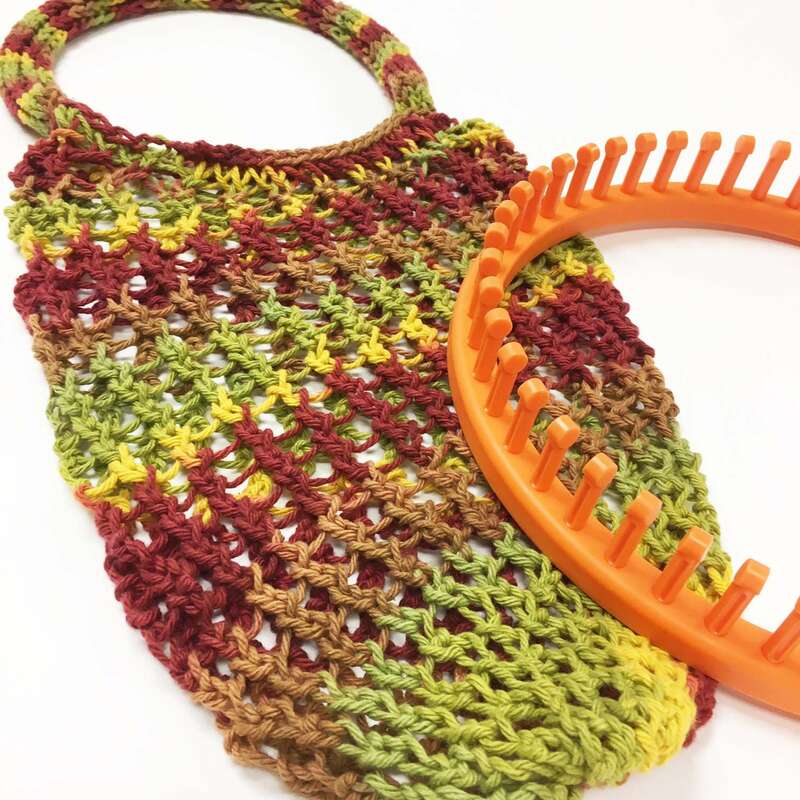 The stitches in this pattern create a very stretchy material perfect for small and larger items alike. 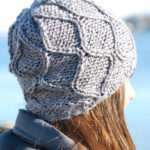 This is a quick knit, and you’ll be showing off your farmer’s market goodies in no time! 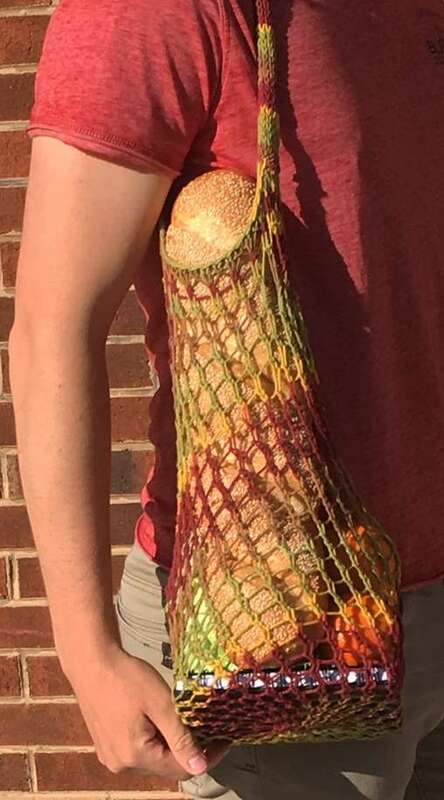 Tag @ace_knits on Instagram to get your Farmer’s Market Bag featured! The triple knit stitch creates a lengthened stitch using one peg. To work the triple knit stitch, start by knitting the peg normally. However, rather than continuing to the next peg in the round, bring the yarn back in front of the same peg in the opposite direction (as if you were going to turn and go the opposite direction). Knit the peg again—creating the second knit on the same peg. Finally, on the same peg, turn the yarn in front of the peg in the opposite direction one last time. (The yarn should be in the same position as when you originally started the stitch.) Knit the peg one last time. 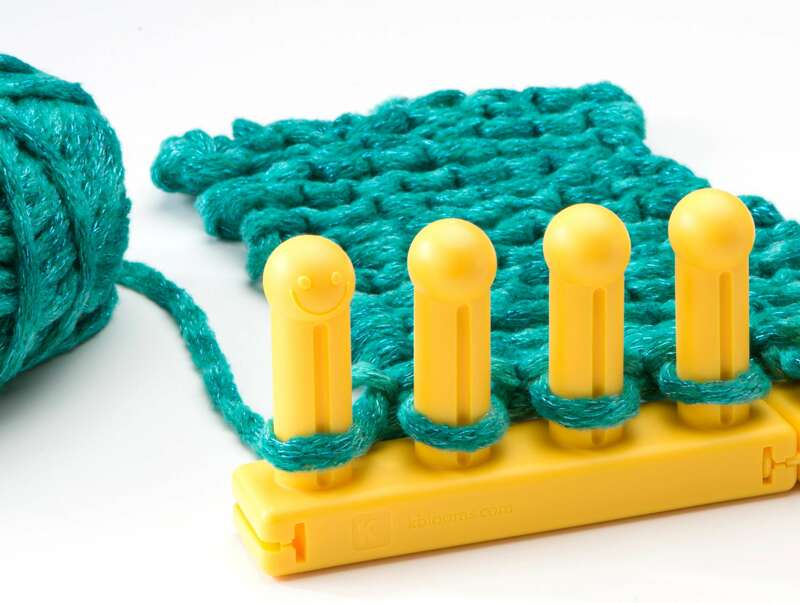 In simpler terms, knit the same stitch three times in a row—keeping the yarn in front of the peg on each knit. Skipping every other peg, cast on 24 sts and begin to work in the round. Throughout most of the pattern, only work on the live pegs (the 24 pegs from the cast on). Rnd 2: e-wrap all 48 pegs. k previous 24 sts. Each peg should now have one wrap of yarn. Bind off very loosely using the basic bind off method. Bind off using the basic bind off method. The edges of the strap will naturally curve in, giving the straps an i-cord appearance. To finish the bag, first tighten the cast on row (see https://www.youtube.com/watch?v=3yUxTMi2Fv0 for an example). 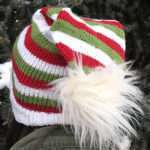 Next, similar to finishing a hat, weave the loose end from the cast on through the 24 cast on stitches. Pull tightly to cinch closed the bottom of the bag. Finally, using the mattress stitch, sew the handle to the bag at the top of the short row edges on both sides of the bag. Place something flat in the bottom of your bag to give it some width and structure.